Loaders help you load your magazines faster and easier, and produce less wear and tear on the magazines. Loading magazines is not that painful if you are only loading a couple at a time. But if you are loading magazine after magazine to get ready to go to the range, or even worse while at the range, it can get tedious. Because of this we like to have magazine loaders for all of our assorted magazines. The criteria that we use to evaluate 9mm single stack magazine loaders are: 1) caliber, 2) can it upload and download, 3) ease of use, 4) commonality with our other loaders and 5) price. Although there are various companies selling magazine loaders on the market, the company that seems to have the widest variety and, in our opinion, best design is Maglula. So that we didn’t have to figure out how to operate a bunch of loaders that use different approaches we standardized on Maglula loaders wherever possible. Since the Maglula UpLULA 9mm Pistol Magazine Loader and Unloader was designed for loading and unloading virtually all 9mm Luger up to .45ACP single and double stack magazines, 1911’s from all manufacturers and most .380ACP double-stack mags - it fits both of our handguns and really makes life easier. You can buy this loader at Amazon. The criteria that we use to evaluate 9mm Uzi magazine loaders are: 1) caliber, 2) can it upload and download, 3) ease of use, 4) commonality with our other loaders and 5) price. 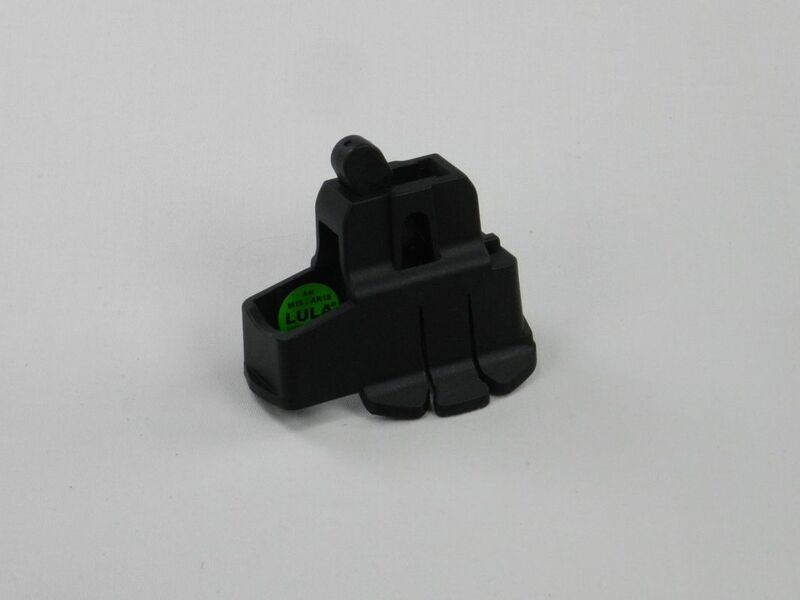 For our Uzi magazines we use the MagLULA Uzi 9mm Luger Magazine Loader and Unloader. You can buy this loader at Amazon. The criteria that we use to evaluate 9mm HK magazine loaders are: 1) caliber, 2) can it upload and download, 3) ease of use, 4) commonality with our other loaders and 5) price. 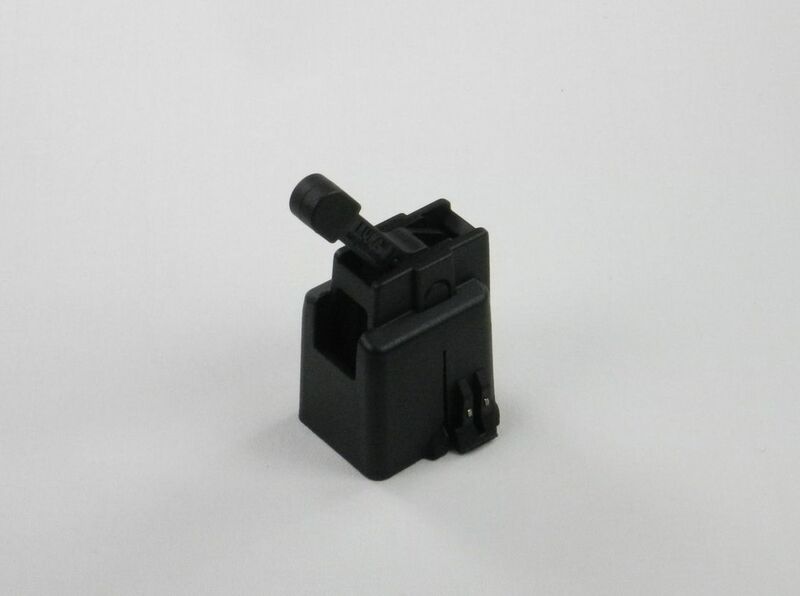 For our HK94/MP5 magazines we use the MagLULA HK MP5 9mm Luger Magazine Loader and Unloader. You can buy this loader at hkparts.net or midwayusa.com. The criteria that we use to evaluate 9mm CZ magazine loaders are: 1) caliber, 2) can it upload and download, 3) ease of use, 4) commonality with our other loaders and 5) price. 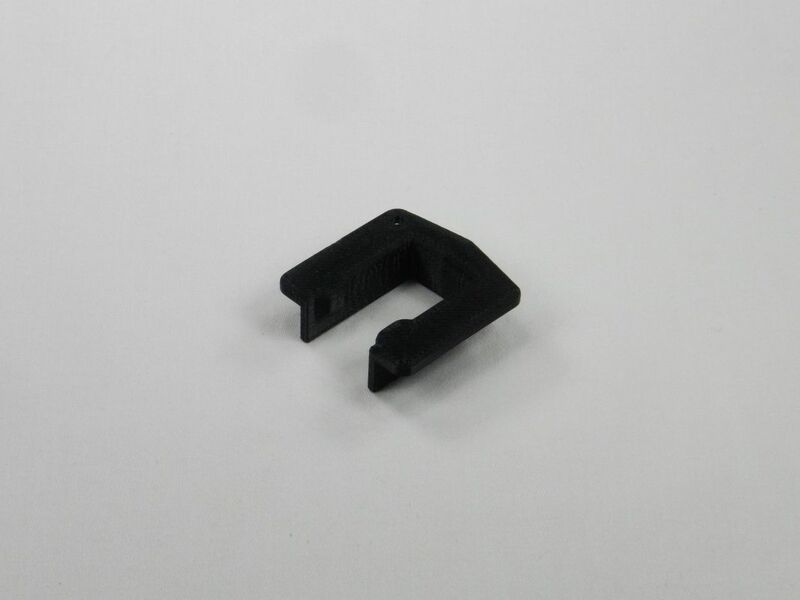 For our CZ Scorpion magazines we use the MagLULA CZ EVO 3 Magazine Loader and Unloader. Like other MagLULA products this loader/unloader is an all-in-one speed loader for the CZ Scorpion. It's simple to use in either mode and eliminates thumb pain, injury, and wear on the feed lips. 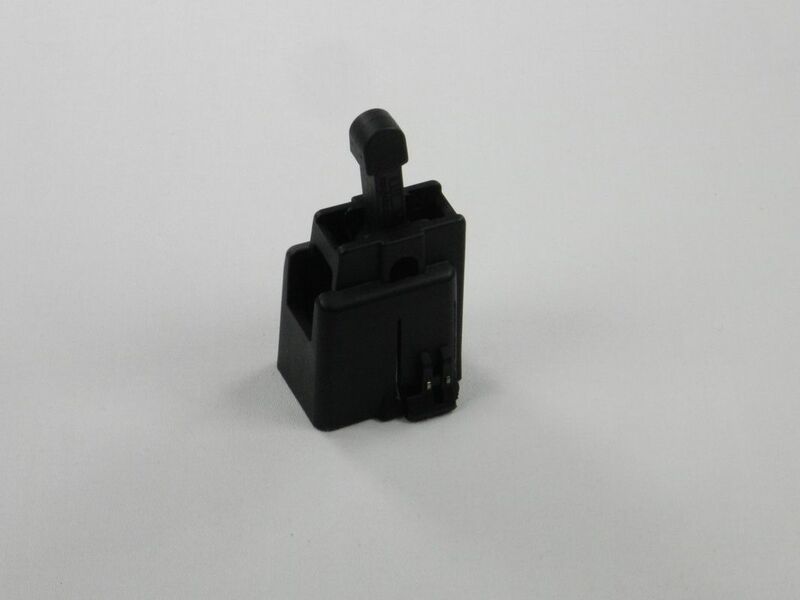 This loader is made from durable reinforced polymer, is reliable in all weather and will prolong your magazine’s life. 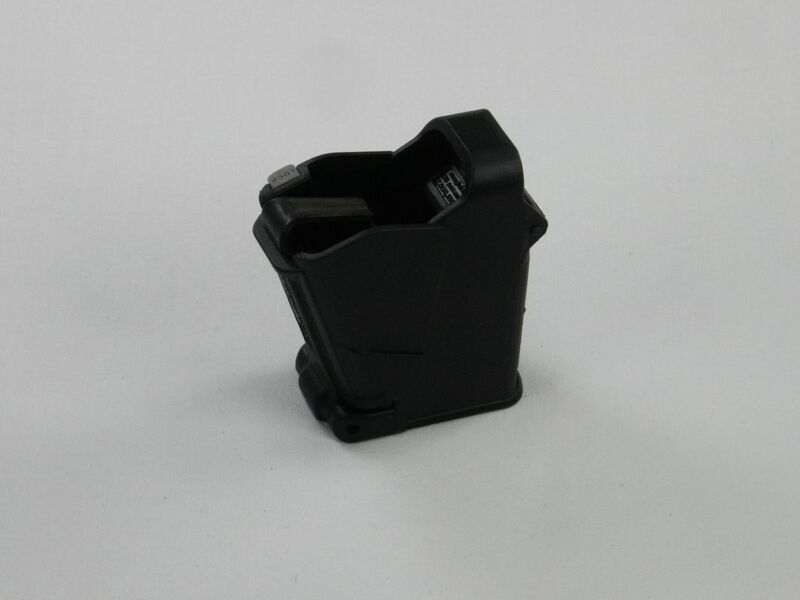 It fits Scorpion 9mm-type polymer magazines v1 and v2. You can buy this loader at Amazon or midwayusa.com. 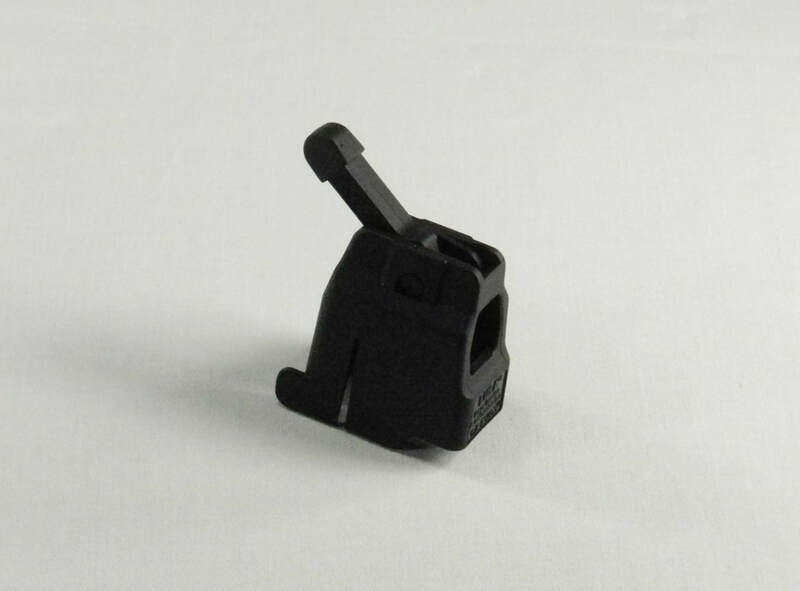 The only loading device that we have that is not made by MagLULA is a loading assist device for our S&W M&P 15-22. This is not a true loader since all it does is hold down the loading button on the .22 caliber magazine while we are loading rounds. The criteria that we use to evaluate .22 caliber magazine assist loaders are: 1) caliber, 2) can it upload and download, 3) ease of use, 4) commonality with our other loaders and 5) price. After looking at various options we bought the S&W M&P 15-22 Magazine Mag Assist Loader. 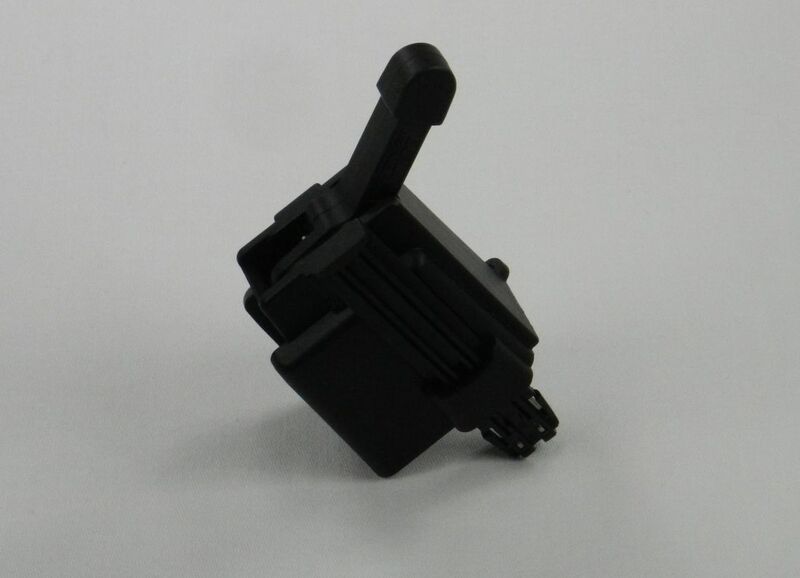 You can buy this load assist device at eBay or you can buy other similar devices at Amazon. The criteria that we use to evaluate 9mm colt magazine loaders are: 1) caliber, 2) can it upload and download, 3) ease of use, 4) commonality with our other loaders and 5) price. For our Colt 9mm magazines we use the MagLULA Colt 9mm SMG All-in-One Magazine Speed Loader. You can buy this loader at Amazon. The criteria that we use to evaluate 5.56/.223 magazine loaders are: 1) caliber, 2) can it upload and download, 3) ease of use, 4) commonality with our other loaders and 5) price. For our 5.56/.223 magazines we use the MagLULA AR-15 223 Remington/5.56mm NATO Magazine Loader and Unloader. You can buy this loader at midwayusa.com. The criteria that we use to evaluate 7.62 x 39mm magazine loaders are: 1) caliber, 2) can it upload and download, 3) ease of use, 4) commonality with our other loaders and 5) price. 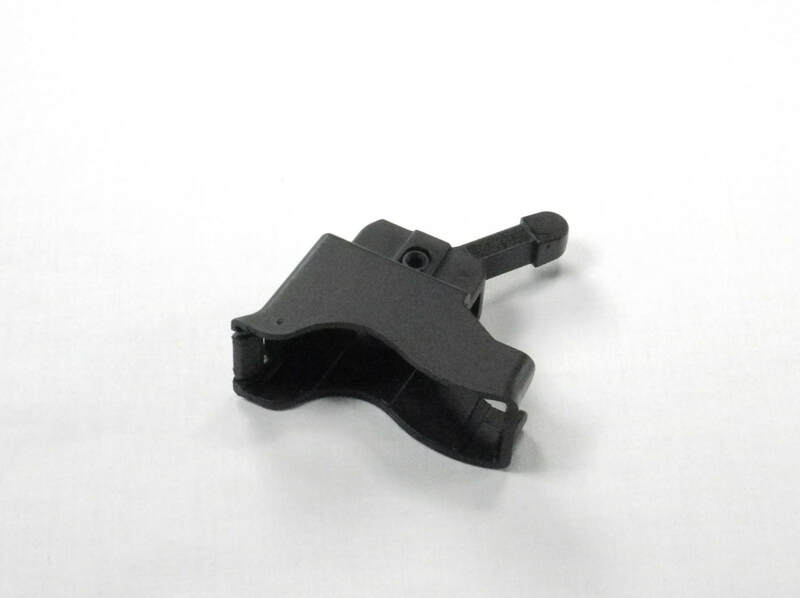 For our 7.62 x 39mm magazines we use the MagLULA AK-47/Galil Magazine Loader and Unloader. You can buy this loader at midwayusa.com.